Ensuring your business remains compliant with the GDPR will require you to implement measures to protect and secure your data, more than most organisations are taking at present. Companies must re-think how they engage with Customers. Information regarding an individual’s data must now be transparent. Regulators will have new enforcement powers and sanctions to shape how an organisation conducts its operations and you will have to notify Customers and Agencies of a breach in security or confidentiality within a time-frame of 72 hours. You may also need to employ an independent data security officer too. Failure to comply will result in hefty fines. The 2015 Information Security Breaches Survey by analysts PwC found that 90% of large UK organisations and 74% of UK SMEs reported a security breach in 2015. This resulted in roughly £1.4 billion in regulatory fines. 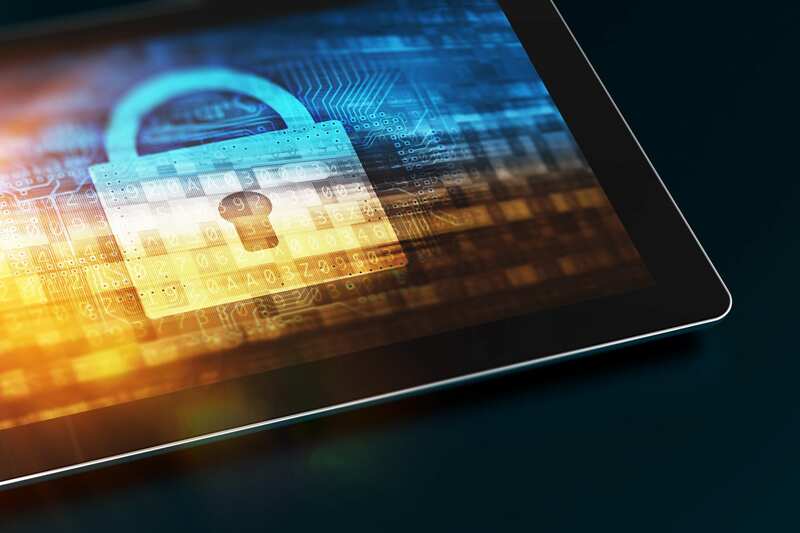 If data breaches remained at a similar level to 2015, under the GDPR, accumulative fines could reach £122 billion in 2018/19. This would be an increase of over 870%. Breaches also result in severe reputational damage and loss of revenue, besides the fines themselves. When combined with these eye-watering fines, organisations who do not comply with the GDPR will find themselves in serious trouble. In terms of software guaranteeing complete security of your business, there is no single ‘fix-all’. Instead, you should employ a set of tools and services to secure content holistically. Maintaining these tools and services will help when it comes to remaining compliant with data security laws. Acting as a barrier between an organisations network of computers and the internet, they allow inbound and outbound network traffic via authorized connections. Without this barrier, cyber attackers can gain access your sensitive information. Firewalls provide protection against the threat of unauthorized access. Employing experts to manage your firewall security remotely or on-site can provide you with peace of mind that your content is safe and save you money in the long run. Upon their default installation, it’s unlikely your computer systems are fully secure. Much of your hardware and software will require an additional level of configuration for maximum protection. Similarly, removing old and outdated software will reduce your software vulnerabilities weaknesses found in a piece of software or operating system are an easy target for cyber attackers. Having Managed Security Services takes much of the IT burden off your shoulders. Consultants work alongside you to build a solution providing the compliance needs of your company. Permissions add an extra layer of security over the files your employees are accessing. By giving out the correct permissions to accounts, Users can only access the content appropriate to their current role. Avoid giving administrator accounts to Users simply because they need access to a certain file or folder. Thus avoiding the chance for human error. As businesses grow, the need for controlling access becomes increasingly important, as does the task of managing it. Managed Service Providers can align your employees with the right permissions to ensure they only access content for their role. Using Anti-Virus and anti-malware products to scan your network regularly will detect and prevent potential threats. However, ensure anti-malware tools are up to date. Users will also need to know what to do if alerted to a threat in the system. Regular updates are necessary now more than ever as the pace of technology change continues to increase. Software and hardware requires regular maintenance to keep systems running smoothly. Therefore, keeping workers productive and avoiding security vulnerabilities. Remote monitoring services can also automate many key software updates on your systems. Managed network services ensure your systems are up to date as possible.